Well damn, I am NOT a fan of RodeLinks (because of their excessive size and other issues), but at that price they're quite a bit more appealing. 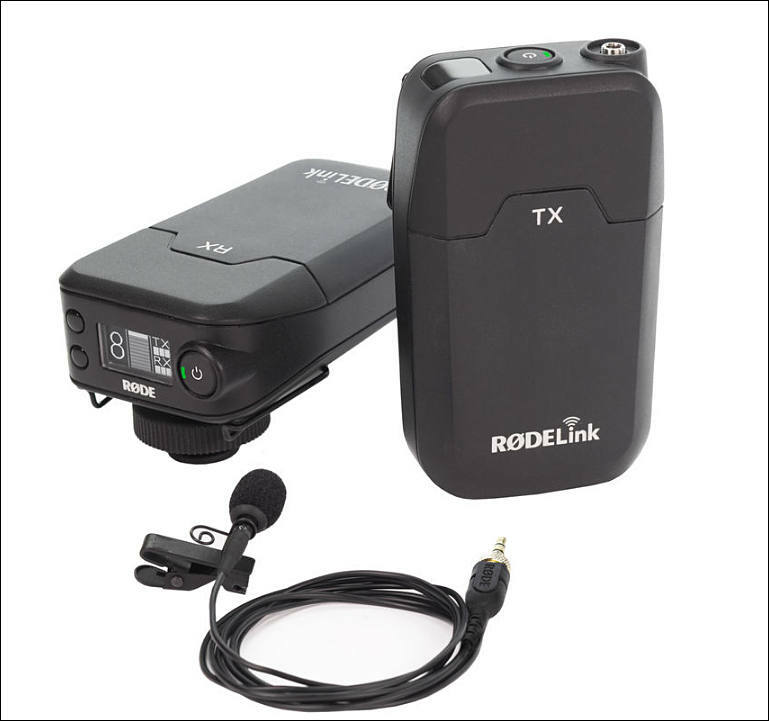 If you do not record in crowded spaces or very responsible things - it is all you need for wireless lav. Jumped on this. I've wanted a second set for ages. I've been using this for 2 1/2 years w/o issue - simple, never an issue, good sound. This is an incredible deal. You are not going to get wireless with this level of performance for less money than this. As mentioned, the pack is big. The mic sounds fantastic, but only if uncovered. It does not do well when hidden under clothes as it becomes too dark sounding. I have a $120 OST 801 mic with high frequency bump that I use with the Rodelink when going under fabric. Or, if you can afford it, perhaps a Cos11-D. Otherwise, a really solid unit and idiot proof in terms of setup.